PUNE, India — Digital disruption has left few industries untouched: service providers, companies and telecom operators are all transforming their operations into software-centric, virtualized resources. 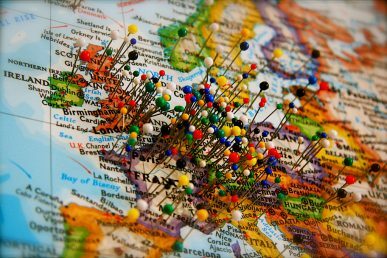 All are looking to have systems that can be seamlessly deployed, centrally managed and with minimum capital and operational investment. 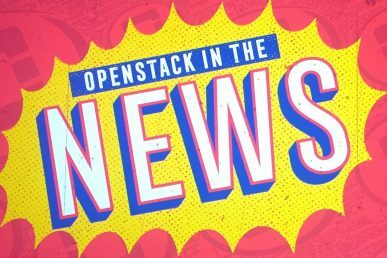 OpenStack is proving to be a valid solution and ideal community-driven project to address the digital business needs by service providers as well as companies. 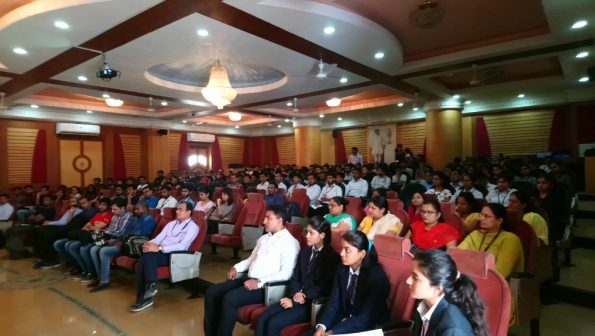 Recently, Prakash Ramchandran (Dell) along with India’s leading contributor Digambar Patil (Calsoft Inc.) and the Open Tech Foundation organized the Open Infra Institute Day at the D.Y.Patil College of Engineering, Akurdi (Pune, Maharashtra). 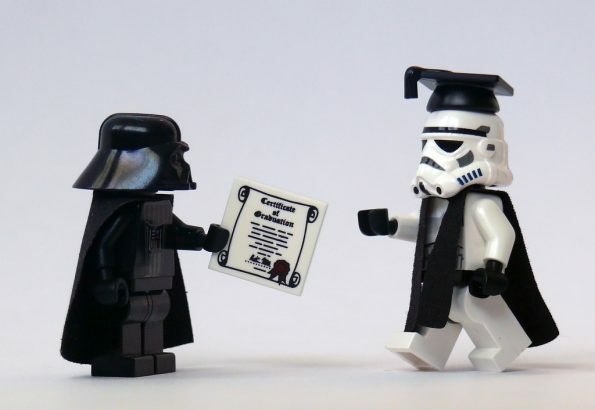 The idea was to introduce the world’s biggest community-driven software project – OpenStack – to students and highlight how it can influence data centers of any industry of any scale. A keynote by J.A. Gokhale (Intellysys) on the basics of cloud computing and OpenStack kickstarted the day. 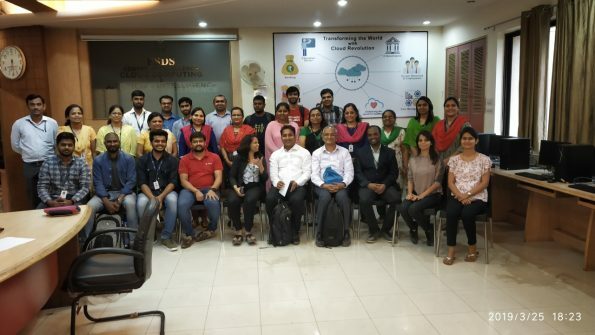 Ruturaj Kadikar (SRM Institute of Science and Technology, Chennai) conducted the session on core modules of OpenStack and walkthrough on the orchestration of services in OpenStack enabled infrastructure. An overview of OpenStack projects like Cyborg, Ironic, StarlingX, Kata containers, Magnum and Zuul. A panel discussion featuring women in OpenStack concluded the day. 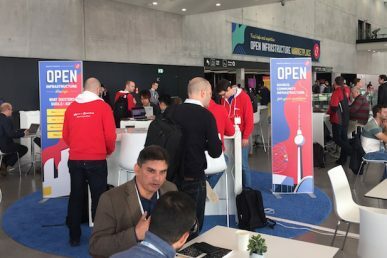 Participants shared their experience working on several OpenStack-based projects and contributing to several flavors of OpenStack. 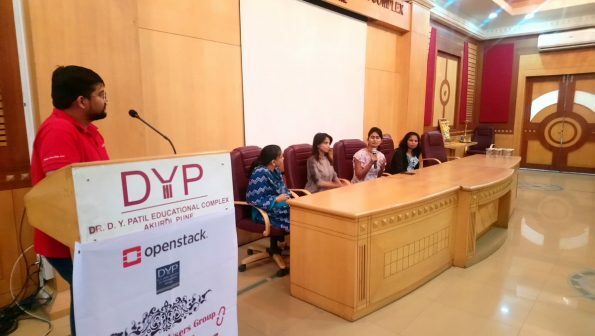 At the same event, the OpenStack User Group Pune announced new core members Ganesh Kadam (Red Hat) and Deepali Gothwal (D.Y.Patil College of Engineering). Sagar Nangare is a technology blogger, focusing on data center technologies (networking, telecom, cloud, storage) and emerging domains like edge computing, IoT, machine learning, AI). He works at Calsoft Inc. as a digital strategist.